There is a lot to love about the Nissan Sentra, and it all starts with its starting price. 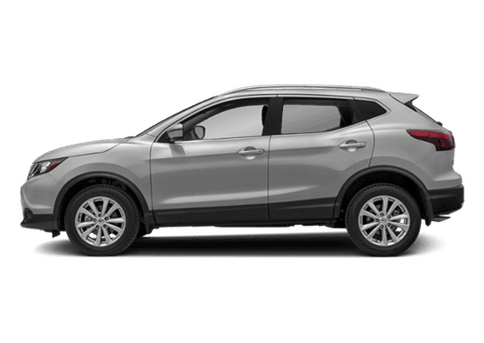 The suggested retail price of the Sentra is just shy of $17,000, and while that does not include taxes and other fees, it does give you a good idea about just how easy it is to get your hands on a new model of the Sentra. 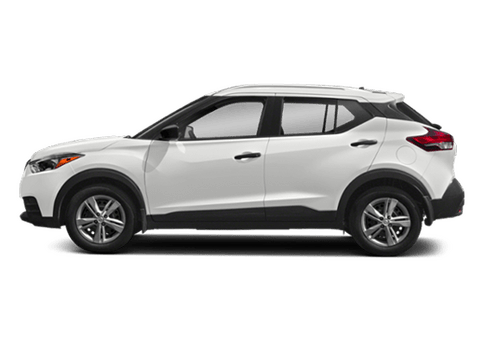 Even better is that there are five different trim levels, so if you want something affordable without all of the bells and whistles, you can get it, but you can also pay a bit more and get all of those fun extra features if you want. 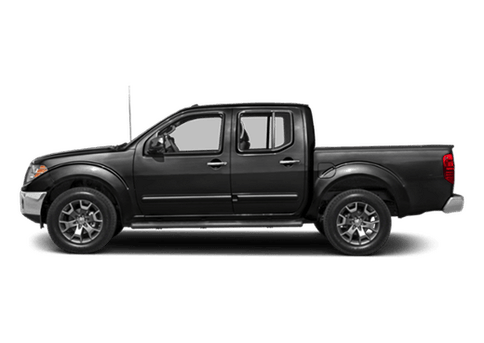 Here at Fenton Nissan of Legends, we are one of many Nissan stores in the Kansas City area, and with a few lots to spread our inventory out on, we’re able to keep a high volume of models. This obviously means more of a selection for you. Within our inventory you’ll find various trims of the 2017 Nissan Sentra, and you will also find a variety of colors to choose from. 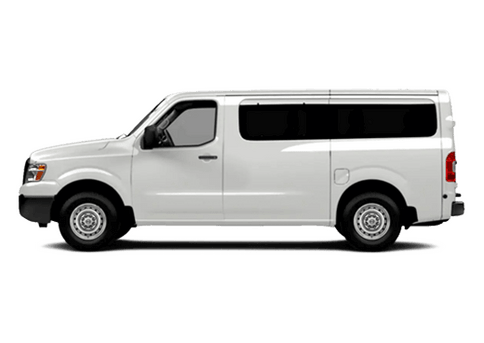 To see what we have available and to start the buying process, you can click through to our inventory below. You can also keep reading about the Sentra below. Though it is important to keep in mind that not everything included on the table above comes standard, a lot of the features listed are available for a reasonable price. Even the most loaded of the five trims—the Sentra SR Turbo—has a starting price that falls below $22,000. 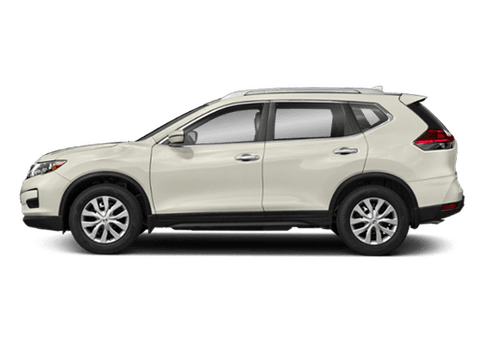 It’s a price that includes a great deal of the features listed above, such as the turbocharged engine and the Xtronic CVT transmission that not only helps to deliver a smooth ride, but that lends itself to higher fuel economy ratings. All for one low price. One of the other benefits of the Sentra is that it doesn’t skimp when it comes to design. 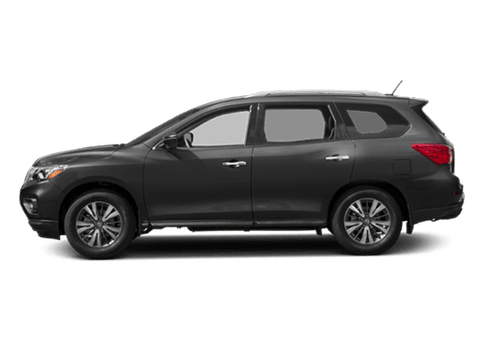 As you can see from the pictures that we have provided, the Sentra has the same sporty look that is now synonymous with vehicles in the Nissan lineup. 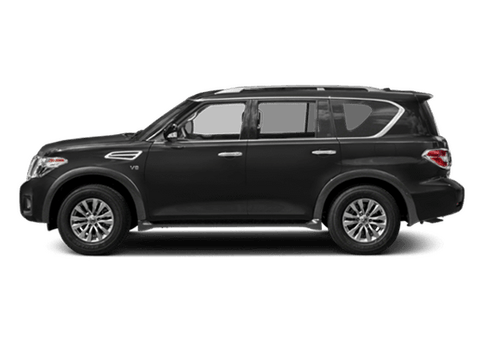 In addition to an aerodynamic shape, it has stand-out features like a honeycomb grille, signature LED headlights and available 17-inch alloy wheels that really set it apart. To fully grasp all that the 2017 Nissan Sentra is capable of, we highly suggest that you stop by and see it in person. 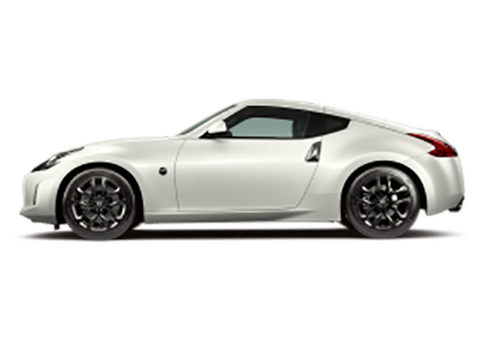 As we mentioned earlier, we have more than a few models of the sporty sedan in stock, so whether you have your eye on the entry-level S trim, or the fully-loaded turbocharged SR Turbo trim, we can help to pair you to the one that best fits your budget and your lifestyle. If you check out our inventory and decide that you want to take the next step, all you have to do is reach out to us. We’re here to help.